This is the DC movie we need. 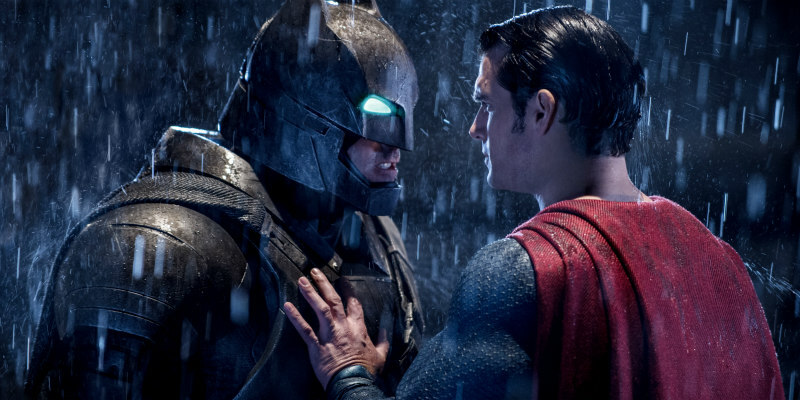 Batman V Superman: Dawn of Justice just wasn't much fun. The same can't be said for this fan-made trailer by Chief Brody Rules which reimagines Zack Snyder's snoozefest as an action and pun packed '80s style buddy cop movie.